Florencia Costa. 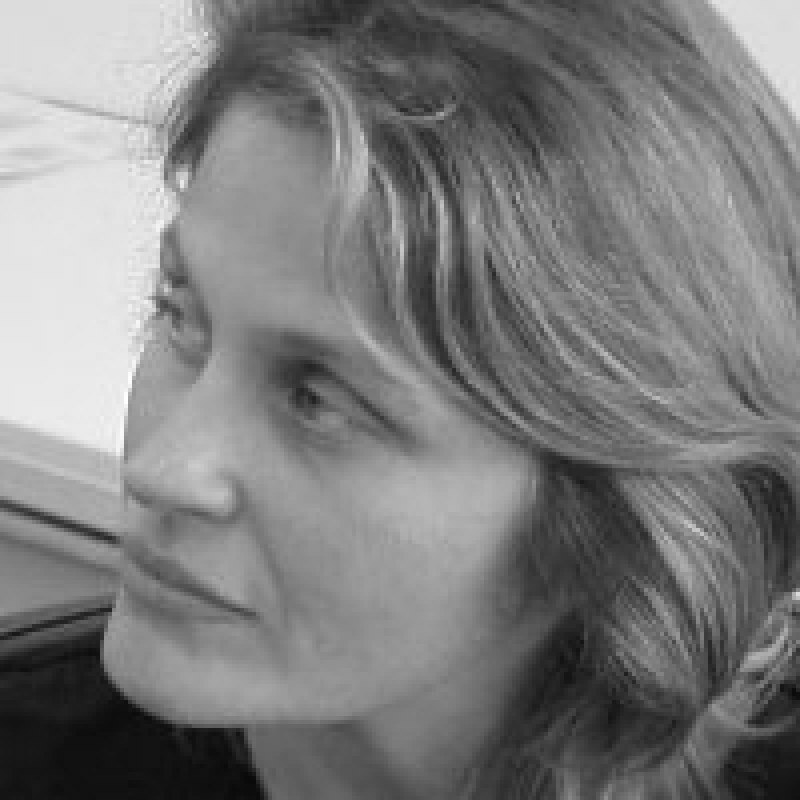 Since 2002 concentrates her work in matteric aspects of architecture when starts building in rural Senese territory and engaging on long term construction projects while living in the job sites and allowing no space or separation between personal existence and work conditions . A process that had started early on in New York when, reacting to a long period of pure architectural design with Richard Meier for the Getty Center in Los Angeles, chose to move east and approach design commissions from the dust of construction site, to further continue in Paris while building Magnum Photos site in Montmartre and confirmed that her approach to architecture was the perfect fit for the existential hands-on identity of the war reporting artists..